Our summer wedding season is as busy as ever this year. 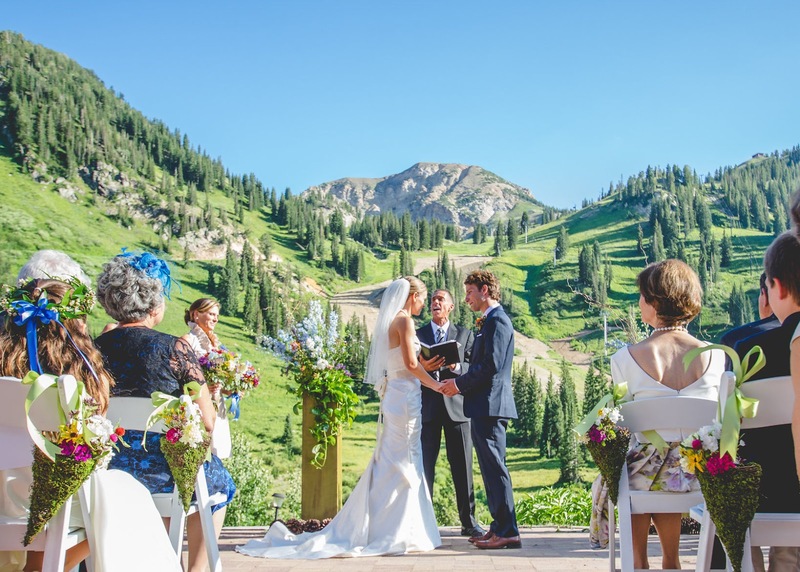 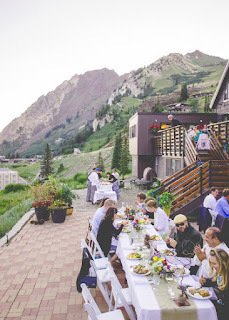 Most wedding ceremonies take place on the patio with Baldy mountain as the backdrop–a gorgeous setting any time of day. 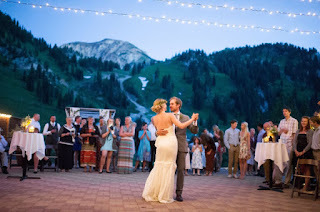 The natural colors and lighting work wonders for photographers. 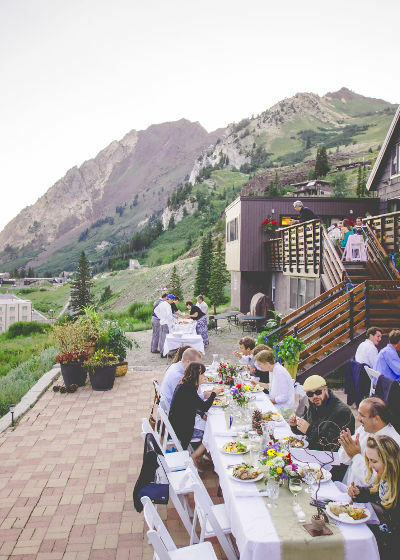 from a more formal full service sit down dinner to a mountain barbecue. Guests dance the night away under twinkling lights.